I'm finally back to work after the best week long break. Half of week was spent in the office. I'm catching up with my documentation project. I also met the two classes I will be handling for this semester. I'm doing fine. Hopefully, things will get better on the succeeding weeks. As always, let me share the few beautiful things that made my week. My dear friend MJ is back to work after her more than two months of maternity leave. A year after the wedding, MJ entered another milestone of becoming a mommy. No pictures to share but I'm looking forward to seeing her daughter soon. The happiness of online shopping is so addicting. When I started to gain weight, I became averse of wearing t-shirts. It's hard for me to find a shirt that doesn't make me look fat. This new brand claims a perfect fit enough to hide those flabs, complement any body structure and provide that much needed comfort. Let's see if Thread 365 will work for me. I might review the shirt soon. Finally! It took me more than a week to acquire this paperback from Fully Booked. Love and Misadventure is selling like hotcakes among Filipino readers. I expressed my appreciation to Lang Leav by sending her a private message on Facebook. I was thrilled when she took time to answer my letter. I'm totally enjoying this book! This book is a real score because I purchased my copy from Booksale at Php 180 (around $4). I will definitely write a book review soon. Our school is finally entering the championship of this local basketball league. 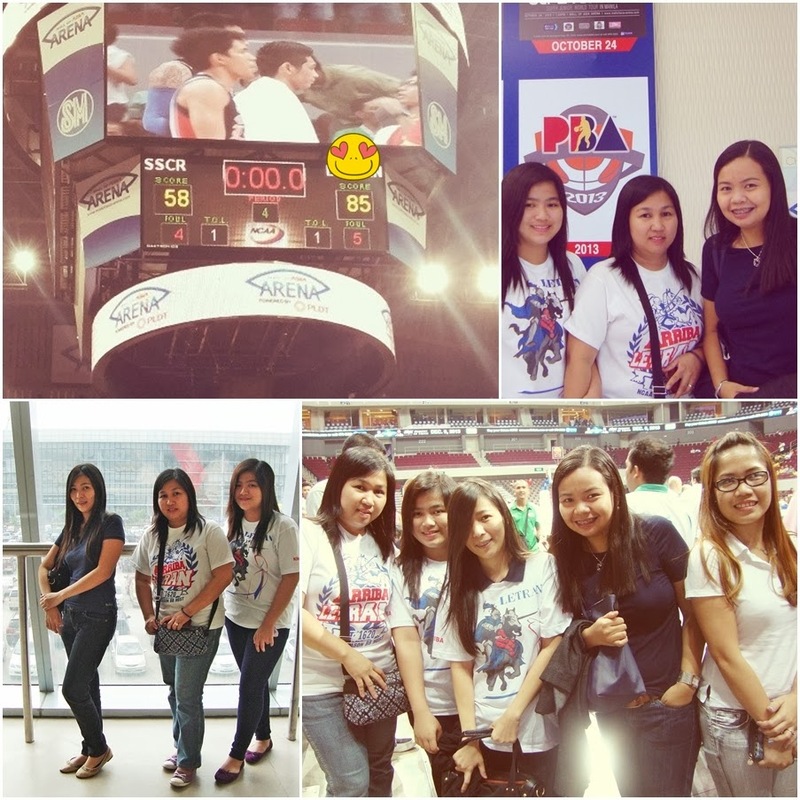 I was able to watch the semis game last Thursday. After the game, my friends and I had burger dinner. Hooray for a great win, deliciously unhealthy meals and the company of real friends. We left early from work last Friday due to the inclement weather condition. Instead of heading home, I had a great lunch with my few workplace friends. I forgot to take photos but their company was more than enough to make me forget a few bad things that happened this week. 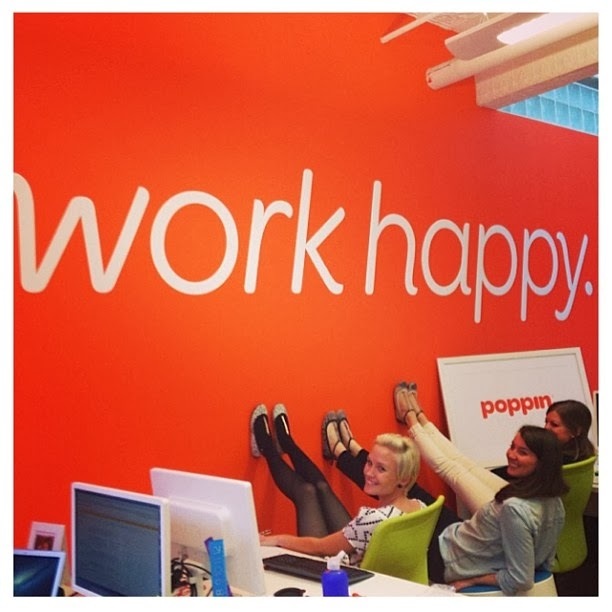 Yes to nothing but a happy workplace! Hooray for new books to read! It sounds like you've had a great week full of good friends, good food, and loads of fun. I can't wait to read your book reviews! Cute bag, too!!! I love totes. I've been thinking about you and praying for your country. What a terrible storm! Is everyone in your family okay? Hi Ricki! The provinces in the Southern part of the Philippines were the affected areas. We are fine here in Manila. Thank you for the concern. That was a good book! I hope you enjoy it! Love the photos with you in them! Enjoy your week my friend and namemate! I'm so glad all is well with you and yours. I'm so thankful Manila was spared. My daughter in law is from Manila.